The Endurance Ben Nevis door is styled as traditional Georgian and ensures complete privacy for your property. 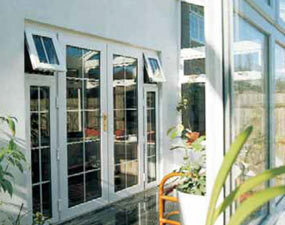 This style is ideal for homes on busy routes and main roads where you need the best security and privacy. Similar to the Ben Nevis style, the Endurance McKinley door features solid twin mouldings. 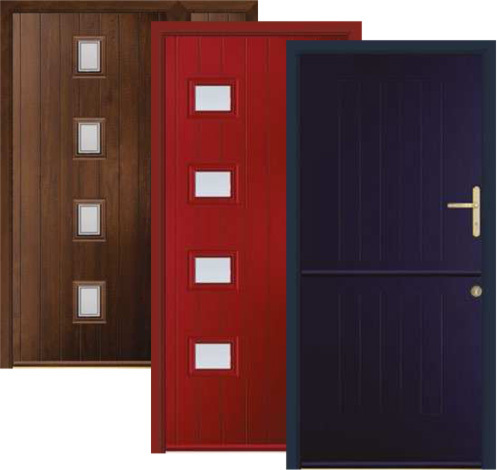 This traditional style door looks great making a statement in bold primary colours such as Rich Red and French Navy. The magicians in the Endurance colour department are continuously stirring up the palette to create new and exciting colours to give your home the entrance it deserves. Whether you choose a door style with a large or small glazed area, opting to let lots or a little light into your home, with an extensive range of glazing options you're sure to find something to complement your property. 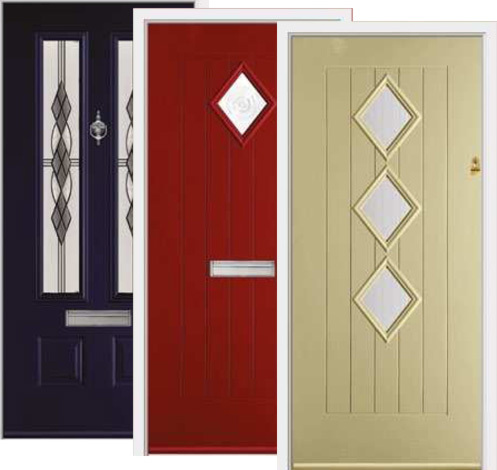 At 48mm thick and with cross-bonded laminations, an Endurance door delivers unrivaled strength and dimensional stability. 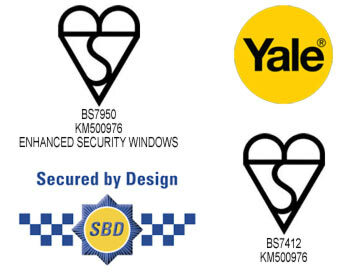 It's the first choice in delivering the highest level of security, providing home owners with peace of mind. 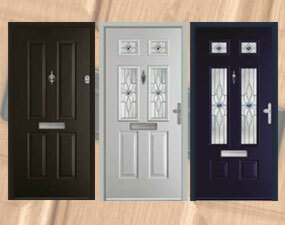 Our most popular door, the Etna, boasts a classic style whilst providing safety and security for your peace of mind. With 2 large glazed panels you can let a decent amount of light into your hallway whilst maintaining your privacy with different decorative glazing options. With 16 colours to choose from, you're sure to find the perfect shade to complement your property. View all colours here. 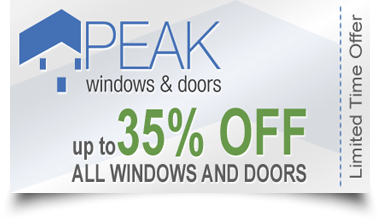 Our solid and secure composite entrance doors are only available to buy through the Endurance Preferred Installer Network - Peak Windows & Doors are an Endurance Preferred Installer. 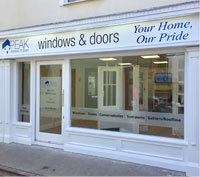 The Scafell is a grand looking door ideal for making a statement. 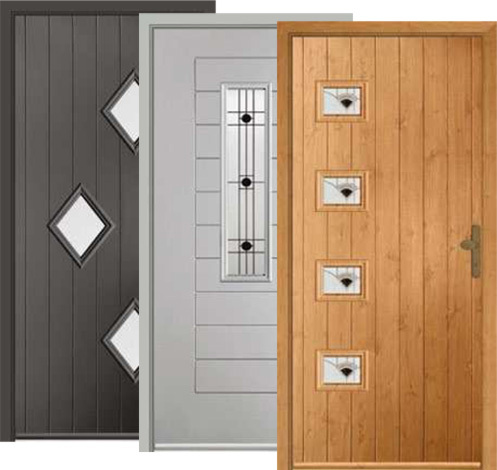 This versatile door is best suited to striking colours such as Rich Red and French Navy, but also works well in the more classic Anthracite Grey and Pearl Grey. The Snowdon is a versatile design, with the option to create a stable door or add Georgian bars to the glazing. 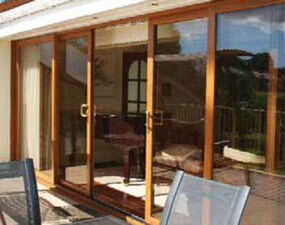 It best suits traditional properties and looks fantastic in Rosewood, Chartwell Green & French Navy. Similar to the 1930s style Walton door, the Wentwood features a single glazed panel instead of two, allowing you to flood your home with light. 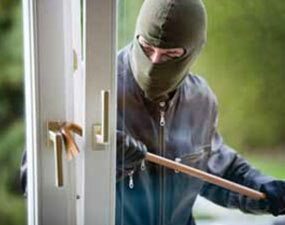 Retain your privacy by choosing Satin glass. Taking inspiration from typical 1930s style doors, the Pentland door is ideal for improving the kerb appeal of your property. Choose a bold, striking colour such as Rich Red to really turn heads and a Heritage lock to complement the traditional style. Add a touch of class to your home with the Cader Idris door. A traditional style door, this looks fantastic on both contemporary and period properties. 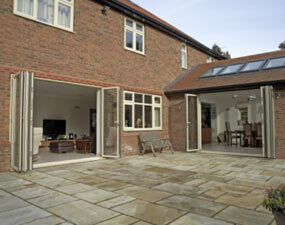 We love the addition of Spring glass to create a very traditional look.